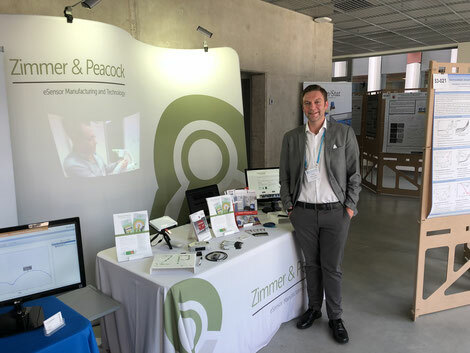 Zimmer and Peacock were delighted to exhibit at the 23rd ISE Meeting in Vilnius. We discussed our standard products and our williness to collaborate on biosensors and sensor related programs. If you have any questions regarding Zimmer and Peacock and our commitment to getting research and ideas to market through a combination of standard products and services please don't hesitate to contact us.